Towels are an omnipresent item in every home. They’re in the bathroom, in the kitchen and can be found elsewhere. So, it’s not surprising that there are tons of beautiful crafts to try with towels. Even better if we add some ribbons to the mix, because then we’ll surely get awesome and colorful results. 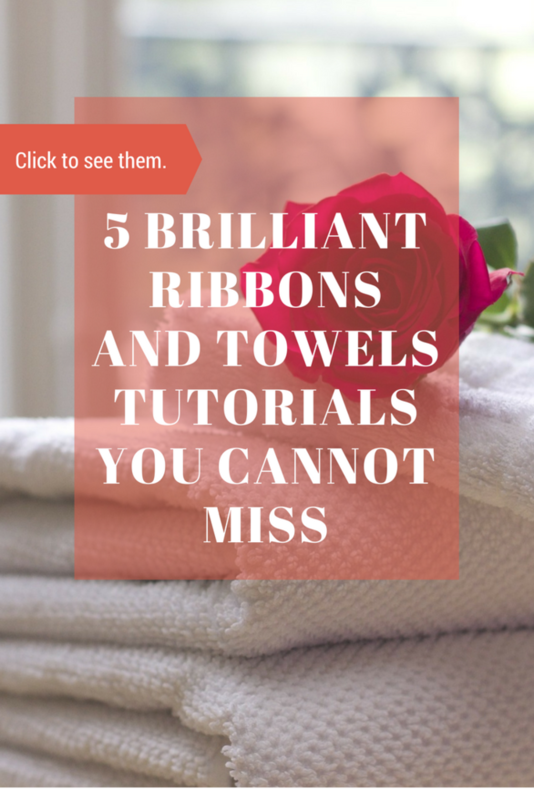 These simple, yet incredibly fun ideas for crafting with ribbons and towels will surely delight you. When there are kids at home, there’s rarely something as cozy as a hooded towel. Children will love them even more if they’re personalized, and adding a ribbon detail can be a pretty easy way of doing so. This amazingly easy idea matches ribbons and towels in a perfect way. Ribbons are here not only a detail of color and elegance, but a very useful tool for keeping towels in place. Also, it’s a craft that leaves a lot of room for personalizing it and matching it with the general decoration style of your own kitchen. This is a very useful tutorial for sewing beginners, but experts will value the good idea in it, too. Stripes of colorful ribbon are just a wonderful way of embellishing kitchen towels. The bathroom is also a perfect place for having pretty towels. They can add a sense of home and comfort to a room in which we spend a lot of time cleaning and preparing ourselves for a working day. So trying these pretty hanging towels will surely enrich our bathroom. 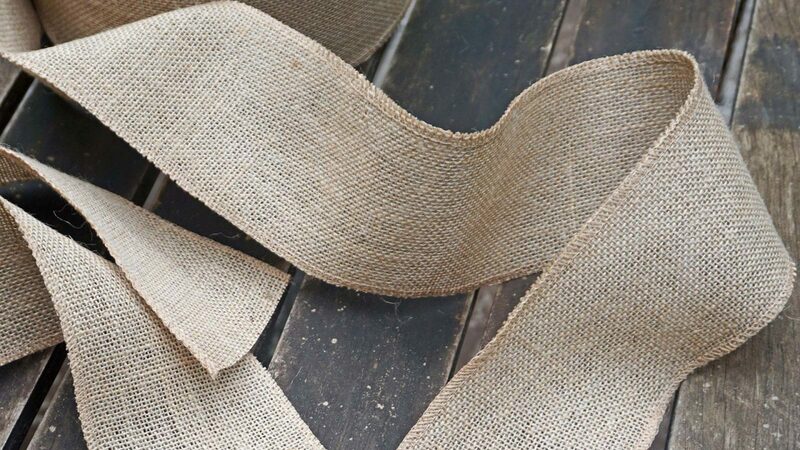 If you have fabric scratch (like many crafting lovers), this can be an awesome way of putting it to use. This tutorial shows a simple but creative way of brightening some towels with a dash of color. Have you tried other ways of adding ribbon to towels to make a nice crafting project? Share it with us. Here at Drency we love ribbons and we’re always looking for ways to adding them into all sort of crafting ideas.